The US government is preparing to impose “very severe” sanctions on Russia in response to the novichok poisoning of Sergei Skripal in Salisbury. 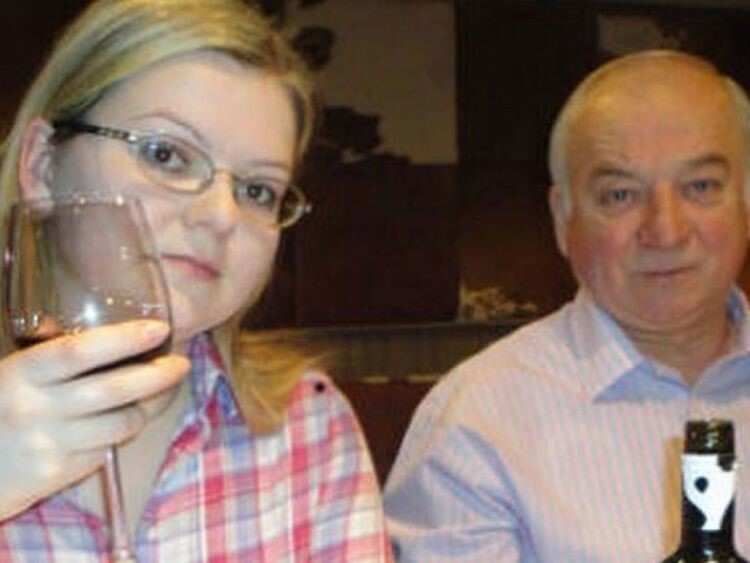 The former Russian spy, 66, and his 33-year-old daughter Yulia were attacked with the deadly nerve agent in the Wiltshire city in March. The pair spent many weeks in Salisbury District Hospital but were eventually given the all-clear. 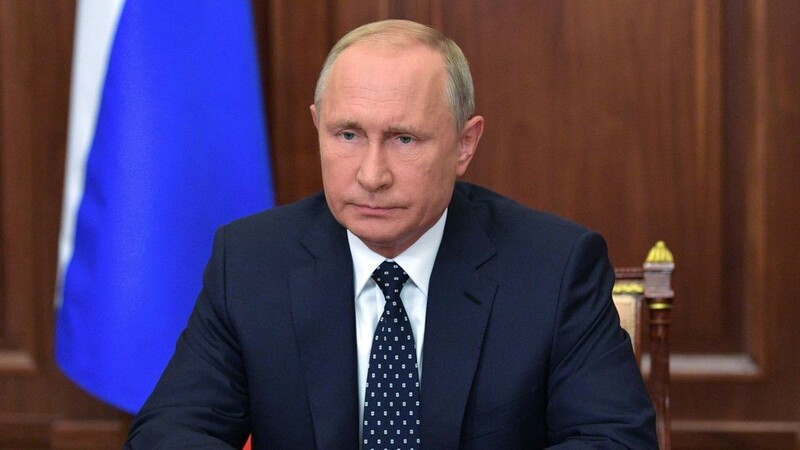 The US state department said Russia had violated a 1991 law against the use of chemical weapons and imposed some largely symbolic sanctions in August. Russia had 90 days to prove it was complying under the law. But US state department spokeswoman Heather Nauert said Russia had failed to do so and congress would now be consulted on sanctions. There were no further details given on what might be covered by the sanctions but the state department has previously said they would be “very severe”. According to credit agency Standard & Poor’s, three of the following six options will be chosen; restricting US imports of Russian oil, banning US technology and food exports, restricting Russia’s access to international financial markets, prohibiting US banks from giving loans to the Russian government, downgrading diplomatic ties further and restricting travel in the US by Russia’s airline Aeroflot. Russia denies being behind the attack on the Skripals. Her partner Charlie Rowley was also exposed but he survived. Kremlin spokesman Dmitry Peskov said at the time that blaming Russia for the attacks was “absurd”.